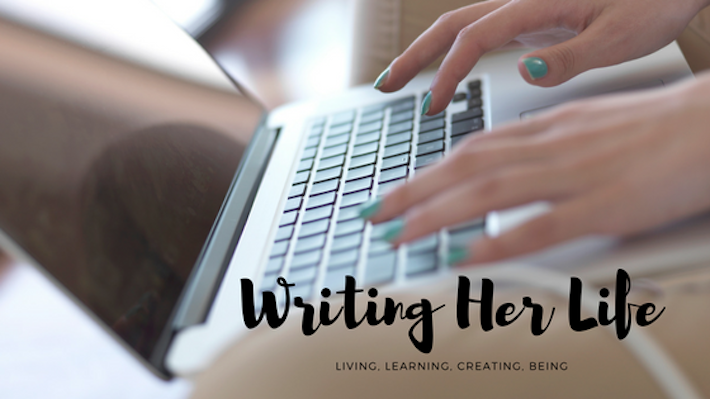 Since I'm in the throws of building my freelance career alongside being a full-time mom, I'm always on the lookout for resources to help me be a better freelance writer. 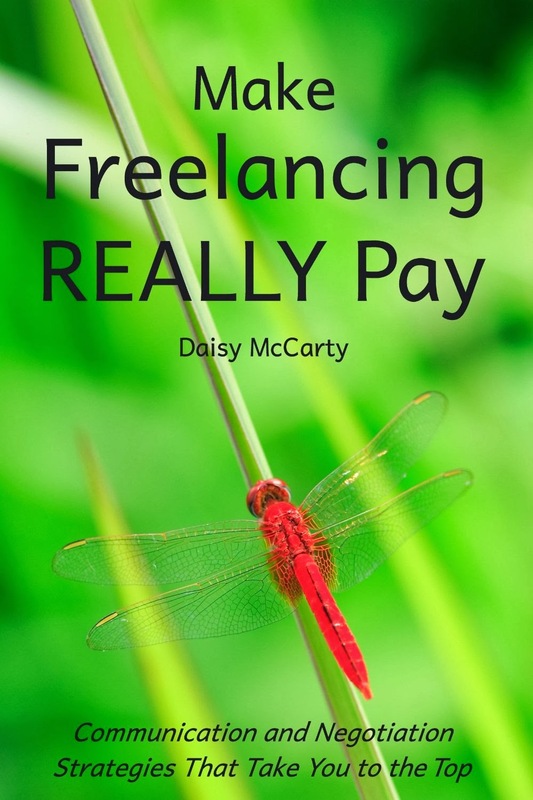 When I was approached to check out Make Freelancing REALLY Pay by Daisy McCarty, I was immediately intrigued. 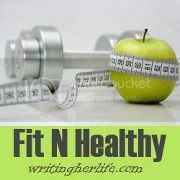 Today I have a guest post from the author to share. There's also a great giveaway at the end of the post, so read on for your chance to win! What Is Feedback Worth to Freelance Writers? Some freelancers visit local writers’ group in the hopes that it will improve their writing skills. Sadly, offering any type of constructive criticism in such settings is often viewed as inappropriate. While a supportive and encouraging environment is nice, it isn’t going to help you increase the value of your writing services or boost your income. That’s why online forums and groups (such as those on LinkedIn) are often more helpful for freelancers. People can sometimes be unkind online, but a virtual discussion group may also offer other professional writers the chance to be frank about areas of your writing that need improvement. This feedback will help toughen your hide for encounters with clients, where you really need to be able to keep your cool. In one of the more controversial chapters in my book, Make Freelancing REALLY Pay, I advise freelance writers to avoid working for free. Even if it’s for a good cause or to get “exposure”, the practice of giving away your services for nothing (agreeing that your writing has no monetary value) is very damaging. Once you’ve established that pattern, it’s tough to start charging profitable rates for your writing. Why do I bring this up? I have seen other freelancers advise new writers to write for magazines for free so they can get feedback from editors about their work. I completely agree that having a professional editor go over your work and offer suggestions for improvement is valuable. But I think it’s so valuable that you should actually hire your own editor as a writing coach. When you pay an editor, their focus is on making you a better writer to meet your career goals. Then, once you know that your writing meets excellent standards, you can approach clients with more confidence and charge a respectable rate. Final Note: Wherever you turn for feedback, be sure to run it through your internal “relevance filter” instead of taking it at face value. While a client may be correct about what they need for their project, that doesn’t mean you should apply the same feedback to projects for other clients. Always be willing to listen to new perspectives! Daisy McCarty is a self-educated writer and co-founder of Freelance Text, a professional services firm that specializes in web content creation. Since transitioning out of a seven year career in Corporate Procurement in 2008, Daisy has been using her negotiating skills to navigate to the higher levels of the online writing industry. Today, she mentors informally at Professional Freelancers Network, and offers formal one-on-one consulting services to freelancers who are ready to increase their income. Her latest book is Make Freelancing REALLY Pay: Communication and Negotiation Strategies That Take You to the Top. You can read Daisy’s blog and get more great freelancing advice at http://makefreelancingpay.com. Connect & Socialize with Daisy! Winners will be announced on this page and contacted via email on Monday, December 30, 2013. Winner has 48 hours to reply. Good luck everyone!